Childhood nostalgia time! I found this image while browsing around the internet last night and thought that it was amusing. 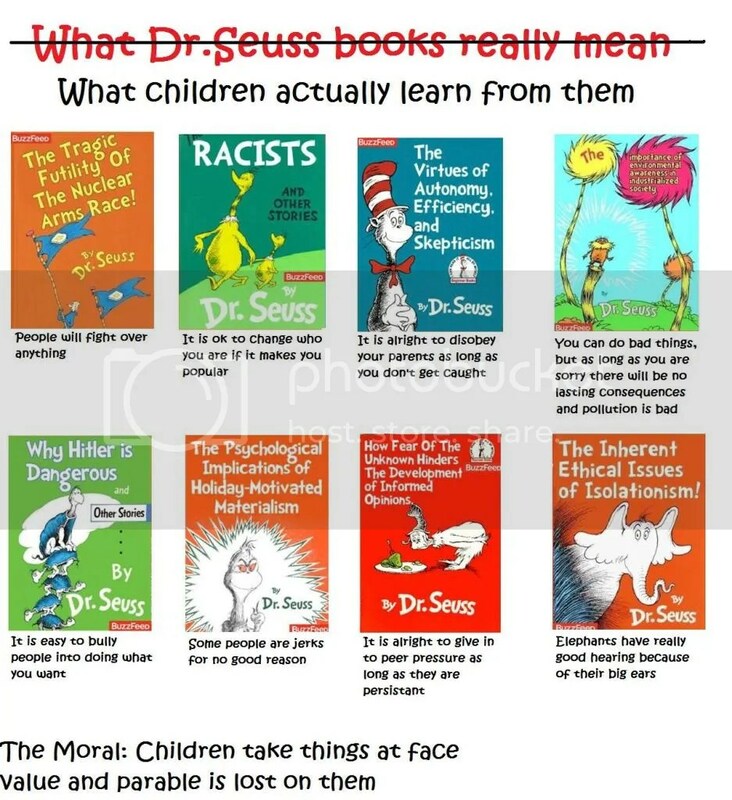 It was put together by the teacher of a fourth grade class based on his students’ thoughts after reading Dr. Seuss books, as compared to a popular image macro showing what Dr. Seuss books actually mean. 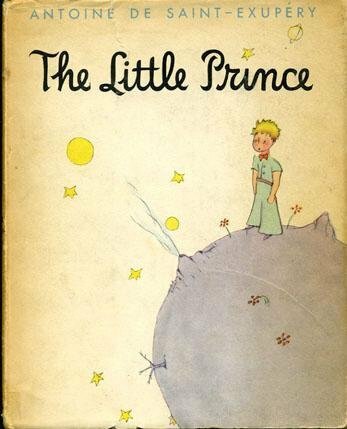 One of the greatest things about children’s books is that we are able to understand them differently as we get older and to realize that many of them convey larger social messages. Dr. Seuss was one of my favorite authors as a child. The rhymes were clever and the stories all had a larger point than mere amusement. As I got older, I always enjoyed reading these books to my younger siblings. The Sneetches is my favorite; I liked the idea that you shouldn’t change who you are to be popular or to fit in (and let’s face it, Sylvester McMonkey McBean is a lot of fun to say). Yes, this is a throwback to my childhood. 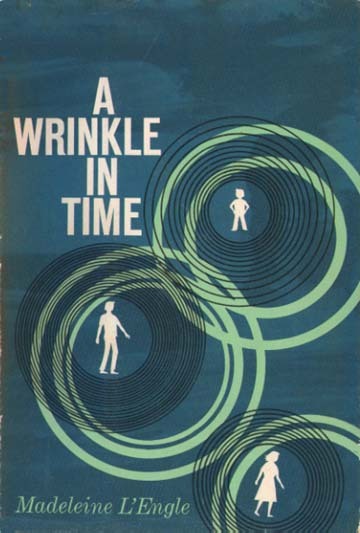 “A Wrinkle in Time” was one of those books that was inspirational to me as a kid. The book is centered upon the Murray family, whose members are all awesome and nerdy. There’s Meg, who is a misfit and doesn’t do well at school because she thinks differently than other people. Charles Wallace is a child genius who didn’t talk until he was four, but at five speaks like an eloquent adult. Mr. and Mrs. Murray both have several PHDs. I am jealous of their PHDs. I’ll be lucky if I ever get one! Mr. Murry disappears while working on a government project called a tesseract, which involves the fourth dimension. Meg and Charles Wallace meet up with three angel-like beings who help them in their quest to find their father. On the way, it is revealed that there is a dark mass centered over their universe, and that various historical figures were fighters against this darkness. The kids travel to a creepy planet called Camazotz, where all people share one consciousness in the attempt to be perfect. On Camazotz, citizens have no free will. Mr. Murray is being held captive because he refuses to submit to the conditioning that would make him a part of the Camazotz collective. The book really does tackle a lot of deep issues, especially since it’s meant for kids. There is a theological element that kind of reminds me of C.S. Lewis, with very clear elements of good versus evil. At the same time, something I loved was the way that L’Engle manages to present both religion and science in such a way that the two don’t contradict each other. I was impressed that although L’Engle is Christian, she counts major figures (ie. Buddha) as people who were major fighters against the darkness. Even though L’Engle writes for a younger audience, she doesn’t dumb herself down, but instead assumes that her audience is intelligent and capable of thought. Every religion has its own creation myth, and these myths are often taught to children in the form of stories. A few years ago, I babysat some kids whose parents weren’t religious. Their parents had given them this very cool book, however, that preserves the magic of a creation story. 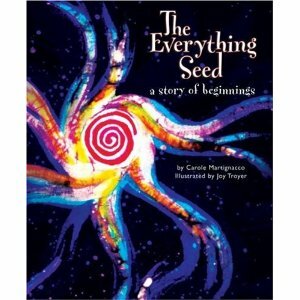 “The Everything Seed” is the story of the Big Bang. It compares the origin of the universe to a seed that one day began to grow. I was quite impressed by the story, as it held a great sense of wonder that isn’t often found in science books for kids. It explains the general idea of the Big Bang without being bogged down with terminology that kids won’t understand. I was also impressed by the way that the author didn’t state a view as to whether or not there was a God, but instead left the question open, saying that nobody knows how the seed got there. This means that the book could also be used as a teaching tool for religious families to show that religion and science can coexist. The author herself is a Unitarian Universalist minister, which perhaps explains a lot about the story’s tone. Overall, I thought that this book was excellent and filled a gap that not many children’s books can. If I ever have children, I am reading them this book. 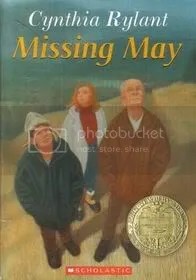 Cooney tells the story of a young girl who promised her grandfather three things when she grew up: to travel to far away places, to live in a house by the sea, and to do something to make the world more beautiful. 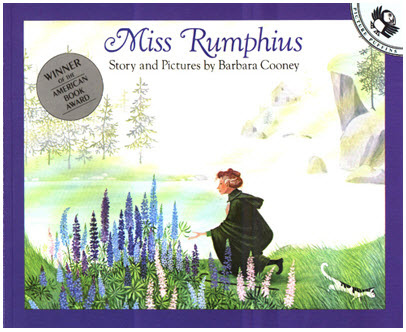 Miss Rumphius grew up to travel the world and then settled down in a house by the sea. After much thought, she decided to make the world more beautiful by spreading lupine seeds throughout the countryside, earning herself the nickname of the Lupine Lady. I wanted to be the Lupine Lady. Thankfully, my mom was awesome and decided to put up with my shenanigans, providing me with a bucket full of lupine seeds. I scattered them through our yard and garden, then did the same to all of the neighbors’ yards. The lupines that I planted in our garden lasted for years, until after I left for college (at which point my dad accidentally took them out with a lawnmower). The lupines that I planted in neighbors’ yards didn’t fare quite so well. Many years later, I realized that this was likely because lupines only bloom every other year, and young lupine plants when not in bloom bear a startling resemblance to a certain plant known as cannabis that the law abiding neighbors probably wouldn’t want in their yards.